WHY WAIT FOR CHANGE WHEN YOU CAN BE PART OF IT? Bring your passion and talent in Accenture and discover a solid, structured organization where working with the world's best teams and sharing ideas will enable you to build business models and application solutions that can change the way we think, live and work. Unleash your talent and bring new ideas at Accenture! Join our Sourcing and Channel Management Team, within the Talent Acquisition team in Italy, and enjoy networking with smart candidates. You will understand the talent market, with a deep focus on digital and tech areas, and will promote Accenture brand to engage the right people. 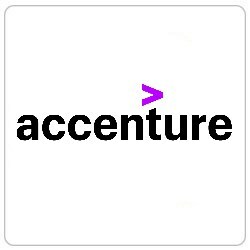 For information on our Privacy Protection Safeguards art13 L.679/2016 (GDPR) go to https://www.accenture.com/it-it/careers/privacy-policy.